Happy Motivational Monday, Friends! I had quite an eventful weekend, and I am just now getting a chance to catch up. But I will write about that tomorrow. Today, I will share a couple of Motivational Monday stories to hopefully give you all some motivation for the week ahead :) Enjoy! 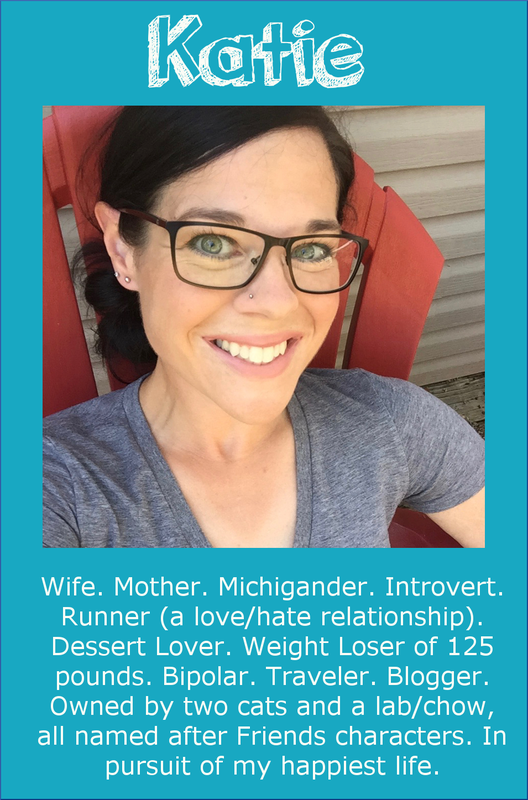 After going through two stressful pregnancies, Amanda decided that it was time to take care of herself. She started Weight Watchers at 245 pounds, which she believes is about 20 pounds less than her highest weight. She also started doing Leslie Sansone's exercise videos three times a week, as well as Zumba at the local YMCA a few times a week. 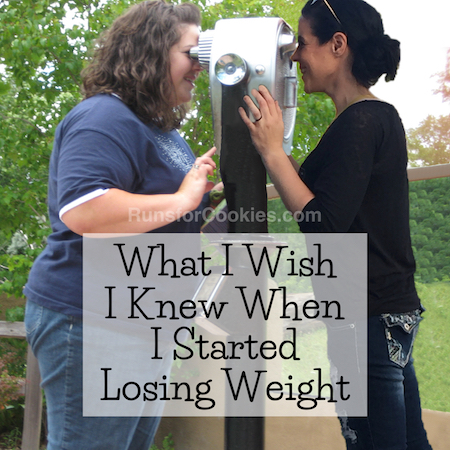 During one of her Weight Watchers meetings, a woman talked about how she got started running, and Amanda was inspired to try it herself. She went out very early in the morning, so that nobody would see her, and she ran/walked for two miles. She felt "on top of the world", and at the end of the summer, she ran her first 5K--a Color Run. 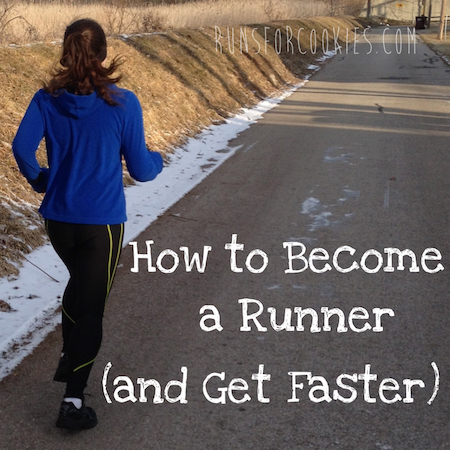 She met a running partner online, and they've met up to do several races together. Since her initial weigh in at Weight Watchers, Amanda has lost 80 pounds! 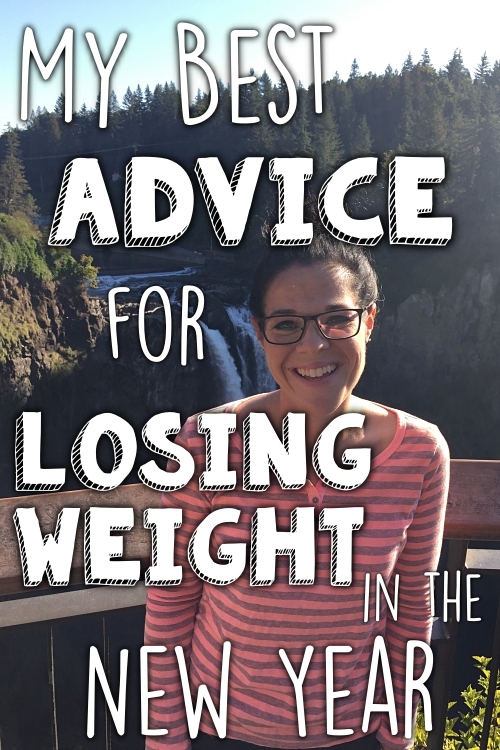 She is hoping to lose about 20-30 more pounds, but she is not letting that get in the way of celebrating her success. She has discovered that exercise helps her mind and her life, and she loves that it's even rubbing off on her kids--her seven-year old is very active in sports at school, and her four-year old even does plank with her. 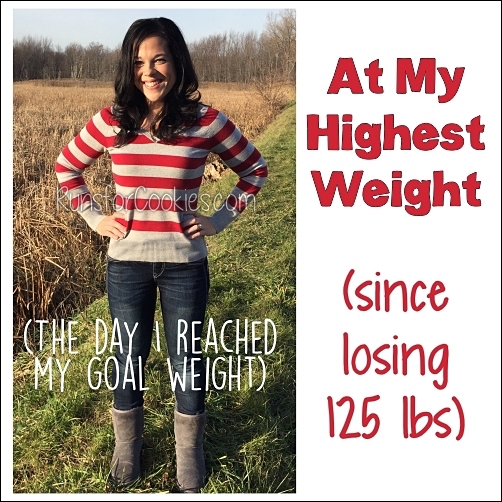 Amanda's hard work and successful weight loss has inspired several people in her life! About two years ago, Tiffanie was at her heaviest of 212 pounds. 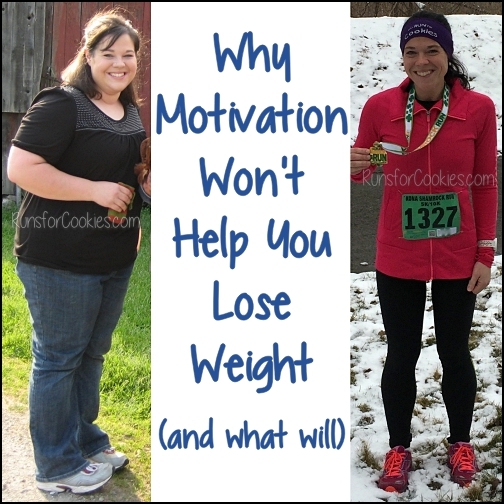 She decided to start running, even though she was self-conscious of her weight. 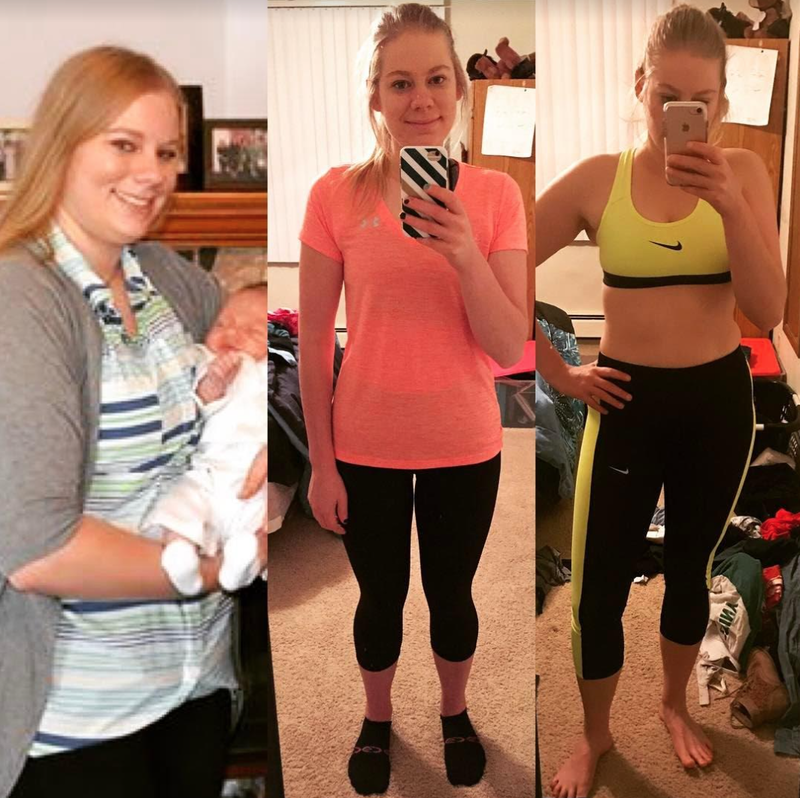 She would go to the apartment gym every morning to run a mile for about a month, and then she started increasing her mileage. Her first race was a 10K, and from there, she was hooked! She and a friend trained for a half-marathon together, and when that was over, she swore she'd never do a full marathon. You can probably guess what happened next... she signed up for a full! Two weeks before her race (the Minneapolis Marathon), the race was canceled. She wasn't about to let all that training go to waste, so she found a marathon in Washington that same weekend. She and her parents took a trip across the country for the race, and she had a fantastic first marathon experience--even finishing in 4:11! 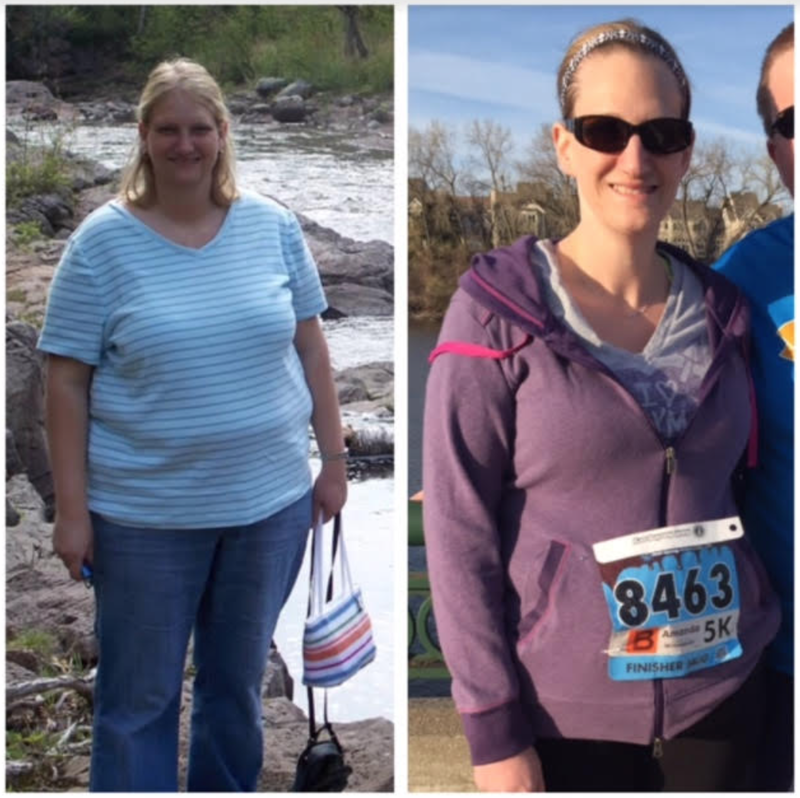 She inspired her dad to start eating healthier and take up running as well. Tiffanie says that "being selfish for a while to better myself was exactly what I needed to be a better daughter, sister, and friend in the long run." Her next goal? A sub-4:00 marathon! If anybody would like to share a story for Motivational Monday, you can find the info here. I really enjoy these! Some days when I'm a lack of motivation these are just what I need! Great job ladies! Love hearing these stories! Great work ladies! Thank s for sharing your stories! Way to go!!! What great motivational stories. Way to go ladies!! !